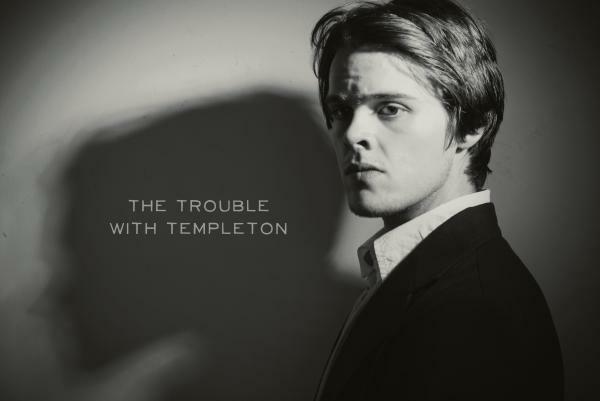 Australian singer/songwriter Thomas Calder is the creative force behind The Trouble With Templeton, an alternative folk project about to release its debut album. The first single from the album- Bleeders is a real treat. Multi-layered, sincere, amazing guitar work, great vocals- what else can you ask from a song? Wait for the build up that begins at 3:27. Phenomenal. You can grab a free download of Bleeders here (or choose your own price to help support the project). Go for it! But Sunny skies, bound to break my eyes. But broken hearts, bound to make you smart. I don’t know your face anymore. ‘Cause you are so far gone. As all lonely ones have to be. But those tales you tell seem to hide you well. But lullabies, bound to make you cry.